Handmade wooden bowl made of a solid piece of wood. 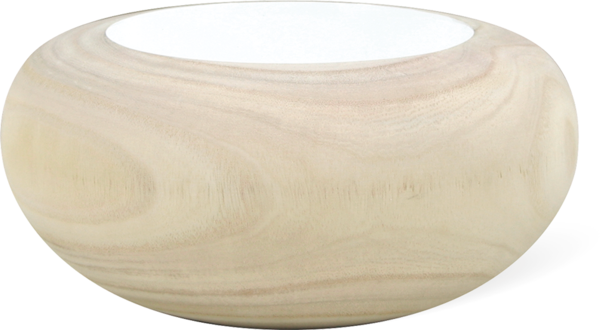 This bowl from the Woody collection by Fleur Ami is made out of a whole piece of solid wood. The interior of the bowl is painted white. 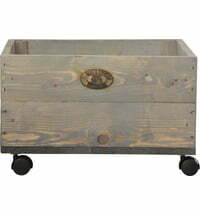 The surface is either left natural or finished with a clear glaze. 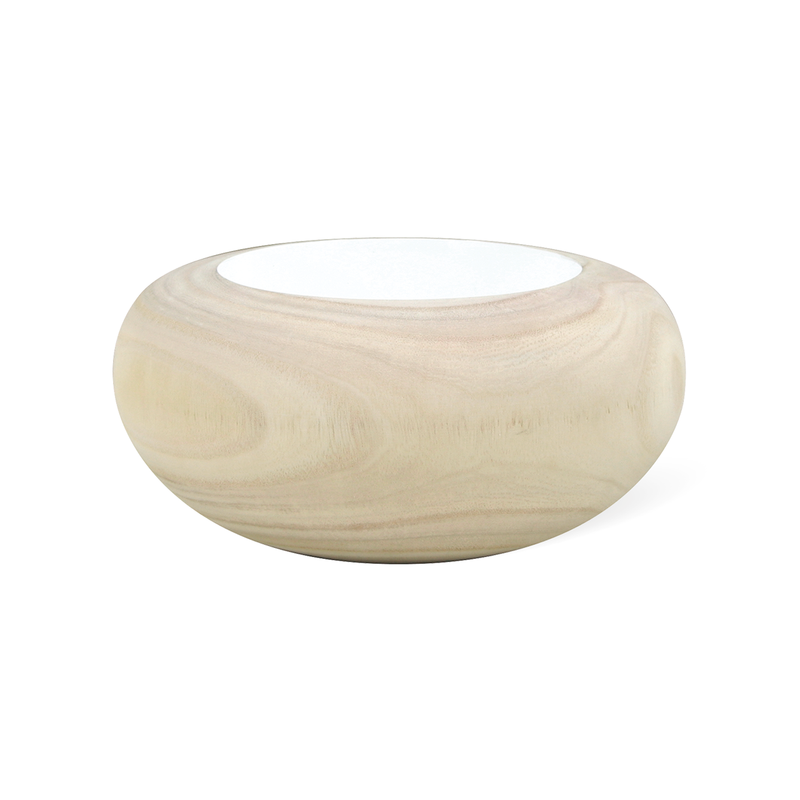 Both empty or filled with decorative items, this bowl by Fleur Ami is a real highlight.